All Evans homes currently listed for sale in Evans as of 04/25/2019 are shown below. You can change the search criteria at any time by pressing the 'Change Search' button below. "View this one of a kind ranch with a walkout basement on an acre lot! Gorgeous wood flooring, granite kitchen countertops and elegant chandelier light fixtures. Spacious master bedroom with a complete master bath to include a double sink, standing shower and jetted tub. Main floor laundry. Finished basement includes a full theater room with surround sound installed. Walk out to a stunning landscape and gazebo. Large detached garage with ample space for ATVs, RV's, and other toys." "MOVE IN ready June 1st. UNDER construction. Open floor plan. Quality built : 2 x 6 exterior framing, up graded windows, 96% high efficient HVAC & A C, tankless hot water heater, granite & tile throughout home. Insulated, finished garage. TOO many items that ARE standard with this builder that others charge extra for. Spacious back yard, fenced on 2 sides. Front landscaping & sprinkler system included!Setup an appointment to see this home now and see for yourself the value in this home!" 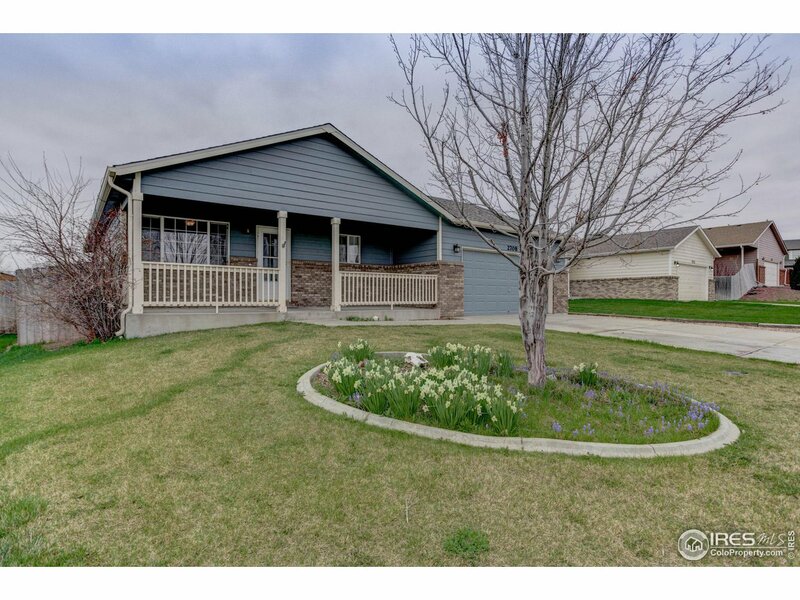 "This gorgeous split level home with finished basement is ready for you! It has a high vaulted ceiling and big windows to let plenty of natural light in. Kitchen has stainless steel appliances. House has 5 bedrooms & 4 bathrooms total. Upstairs are 3 bedrooms and 2 bathrooms. The large master bedroom has a private master bathroom and a walk-in closet. The back yard has stamped concrete around the sliding door, perfect for all the outdoor festivities. It is very close to shopping center/shops." "Great Home! 2 story with 3 bedrooms and 3 bathrooms. Laundry room is on the second floor, tile in the bathrooms w/ red oak floors throughout the kitchen and kitchen nook. Knotty Alder cabinets w/ crown molding. Master bedroom has a giant walk-in closet and double vanity in the master bathroom. Nice Patio and deck w/ Gazebo. White Vinyl fence w/ room to roam. Close to schools and shopping." "Truly a beauty in Tuscany Sub. with custom workmanship. 3 bed, 2 bath, Main floor Master, fireplace, highest quality vinyl flooring recently installed. Custom cabinets from the homeowner/cabinet maker.4 yr. old roof and PVC fence. New exterior paint. Custom pergola with misters and sun shade. Mountain views. Close to park and schools." "Here's your chance to have a custom home built in desirable Tuscany sub by an Awesome builder. Choose your floor plan and finishes. Home to be a 2 story, 3 bed, 2.5 bath with unfinished basement.This home will have an oversized laundry room on same floor as bedrooms. Kitchen can have your personal touches and the open plan you desire. 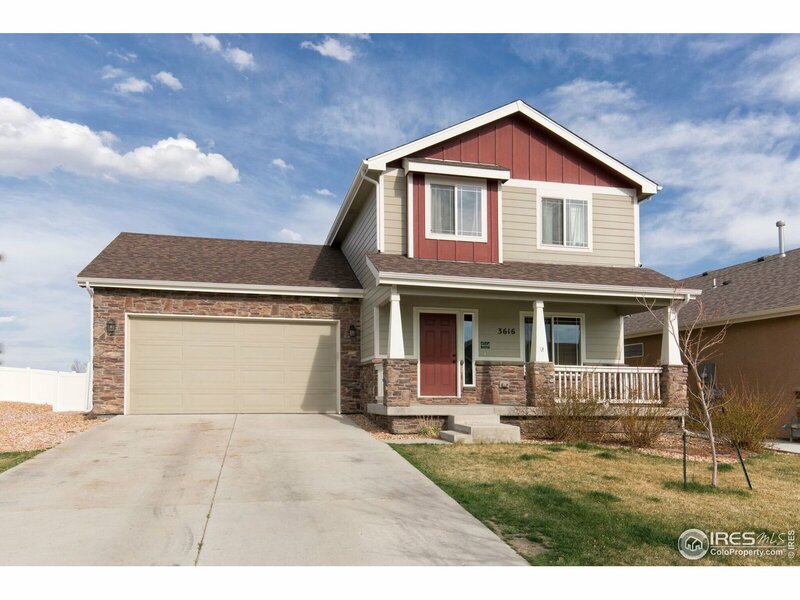 Buyers can call listing agent for build details and Jen Ammerman at 1st National Bank for loan details 970-494-6051. This floor plan is example only." 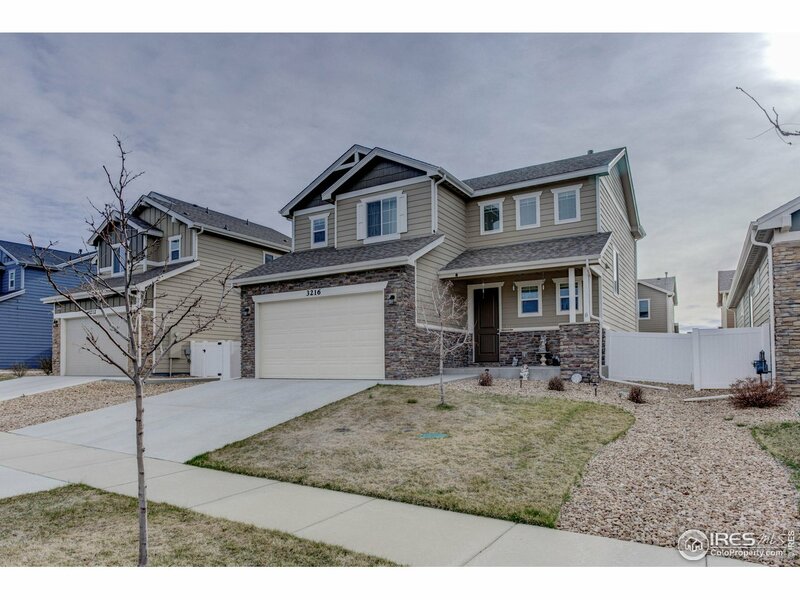 "Come and see this 3 Bedroom plus loft, 2 1/2 Bath home, built in 2015! It has hardwood flooring throughout entry, kitchen and dining area. Fully fenced backyard. LED bulbs updated throughout home. Offers an oversized 2 car garage. It's close to Dante and Renaissance Parks, as well as Heiman Elem School and west Greeley school district. 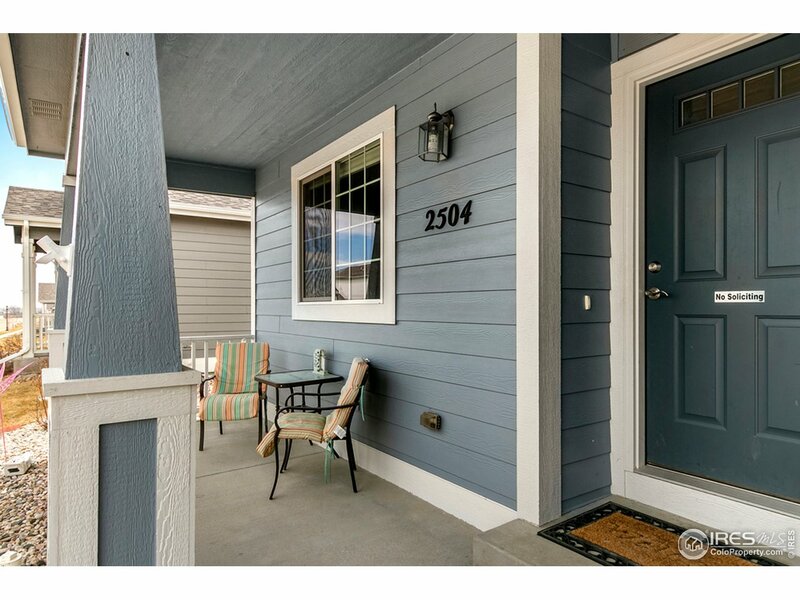 It boasts 1,728 square feet with another 712 unfinished in the lower level to personalize as you like! Great home for indoor and outdoor living." "PRICE REDUCED BY $5000!!!!! WELL KEPT & DESIRABLE RANCH HOME WITH 3 BEDROOMS, 2 BATH, 2 CAR, NICE SIZED KITCHEN WITH BREAKFAST BAR & EATING SPACE, 3RD BEDROOM CAN ALSO BE OFFICE WITH SEPARATE ENTRANCE, HUGE BACK YARD THAT THAT HAS NEW SOD, FIRE PIT - READY FOR ALL THE FAMILY & FRIENDS TO GET TOGETHER FOR A BBQ. BEDROOMS ARE GOOD SIZED, MASTER BATH IS A 5 PIECE AND GUEST BATHROOM HAS DOUBLE SINKS, FULL UNFINISHED BASEMENT TO FINISH AS YOU LIKE. MOVE IN READY. YOU WILL NOT BE DISAPPOINTED." "Stunning! 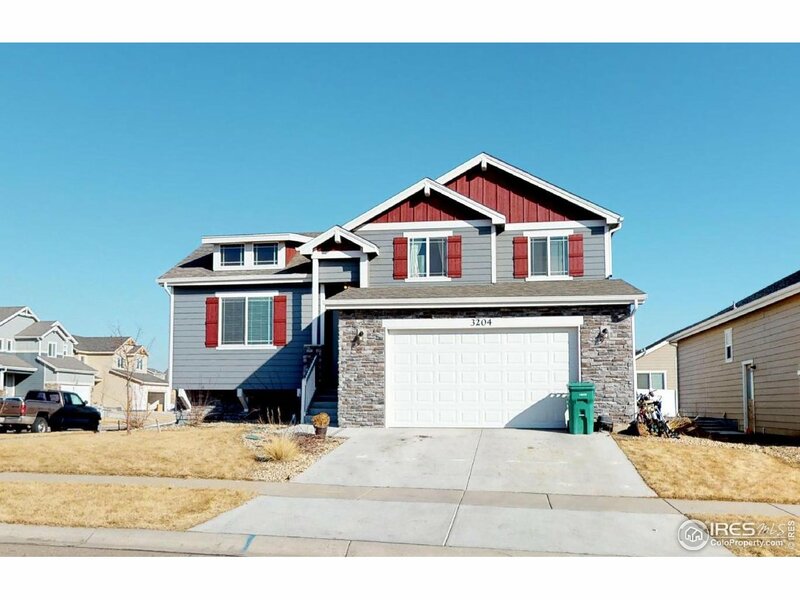 True 3 car garage*custom tile work thru-out*custom wrap around flagstone back patio* Full finished basement*WA/DR included*pantry* huge walk in closets*master bath*Daylight basement with bar & custom built-ins* New roof April of 2018/new hot water heater Nov 2018*sprinkler system*A/C 2016*work shop area in garage* Custom lighting*recessed lighting*upgraded Stainless Frig Included"
"New construction duplex unit w/ 3 beds, 3 baths, loft & 2 car garage! 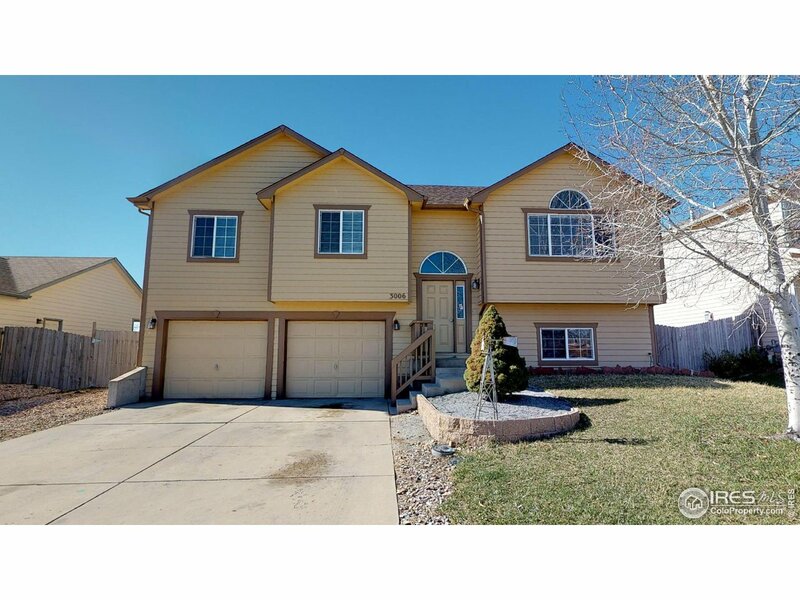 Home features: main floor master, walk in closet, Vaulted ceilings in great room, loft & upstairs bedrooms, Patio, full yard landscaping w/ sprinkler! Kitchen has walk-in pantry, Stainless steel appliances! Located in Tuscany Sub! Near parks, schools, restaurants, shopping & HWY 34! Use builders preferred lender Eddie Stephen w/ Loan Simple & get $1,500 towards closing costs! One year warranty! Completed by end of May 2019!" "Don't wait for new construction when you can purchase this two year old home that is fenced, fully landscaped, and has window coverings for you already! This home has a very open main floor which is great for entertaining, a porch great for summer barbecues. Did I mention there is a 3 car attached garage on this house?! Come take a look today, schedule your appointment with us for a private showing." 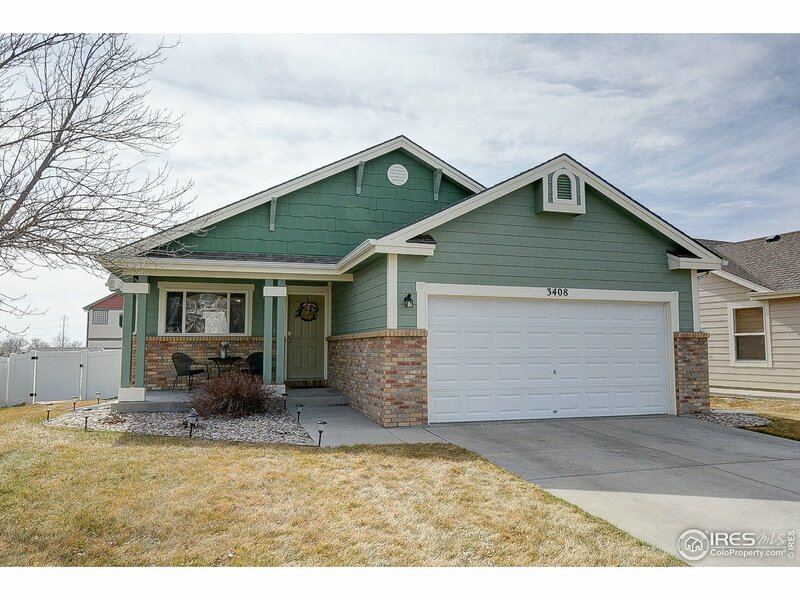 "Extremely well-maintained 3 bed/2 bath ranch style home in Tuscany. Open floor plan, all new stainless steel appliances, granite counters, new carpet and new interior paint. The exterior was repainted 1 year ago. Enjoy summer days in the large, fenced back yard. Close to schools and shopping. Easy commute to Loveland or Greeley. This home is a must see!" "New construction duplex unit w/ 3 beds, 3 baths, loft & 2 car garage! 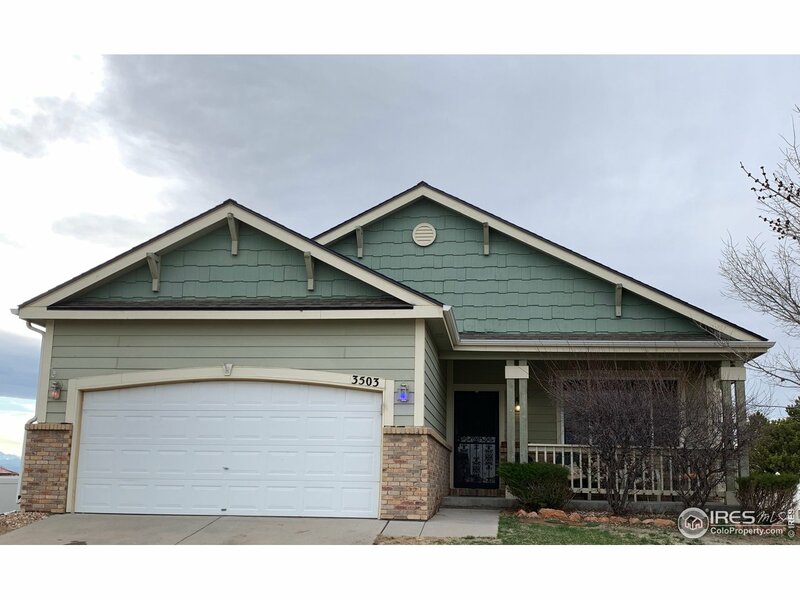 Home features: main floor master, walk in closet, Vaulted ceilings in great room, loft & upstairs bedrooms, Patio, full yard landscaping w/ sprinkler! Kitchen has walk-in pantry, Stainless steel appliances! Located in prestigious Tuscany Sub! Near parks, schools, shopping & HWY 34! Use builders preferred lender Eddie Stephen w/ Loan Simple & get $1500.00 towards closing costs! One year warranty! Act now to pick upgrades!" 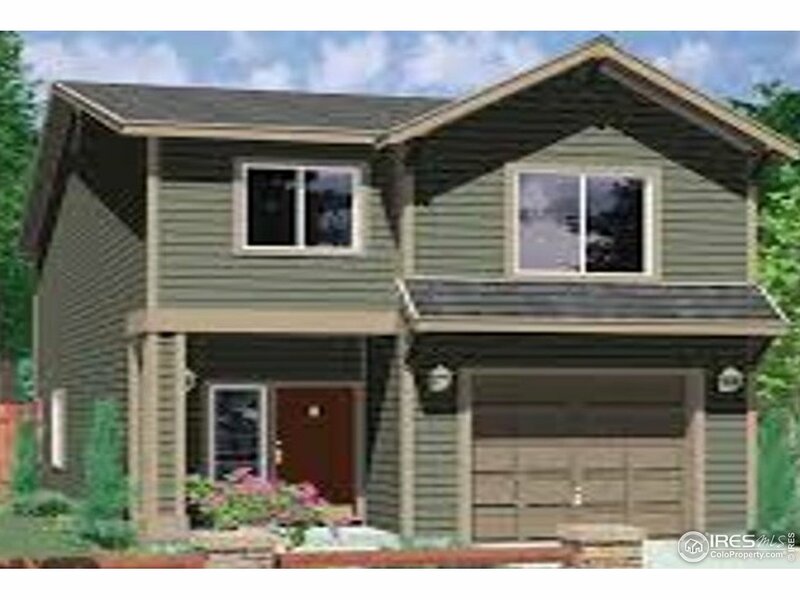 "New construction duplex unit w/ 3 beds, 3 baths, loft & 2 car garage! 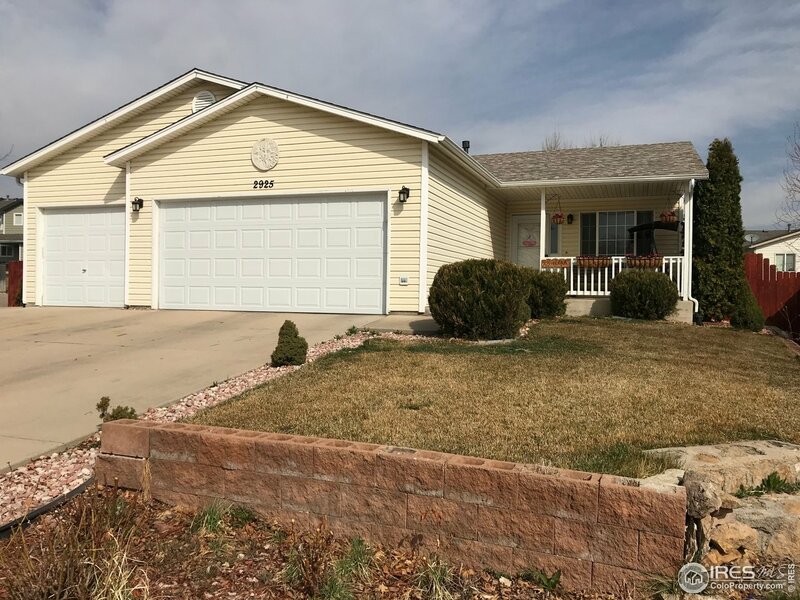 Home features: main floor master, walk in closet, Vaulted ceilings in great room, loft & upstairs bedrooms, Patio, full yard landscaping w/ sprinkler! Kitchen has walk-in pantry, Stainless steel appliances! Located in prestigious Tuscany Sub! Near parks, schools, restaurants, shopping & HWY 34! Use builders preferred lender Eddie Stephen w/ Loan Simple & get $1500.00 towards closing costs! One year warranty!" "You will love living in this spacious ranch in this active Evans community. Cathedral ceilings and an open floor plan gives you room to breathe. The master has an over-sized shower (unique in this subdivision) and walk-in closet. The unfinished basement gives you room to dream! Better than new- sprinkler system installed in front and back yard with privacy fencing and a rear-entry garage with 220 wiring. The neighborhood park is always busy and a great place to meet your neighbors. New roof Apr!" "Don't miss out on this great opportunity! 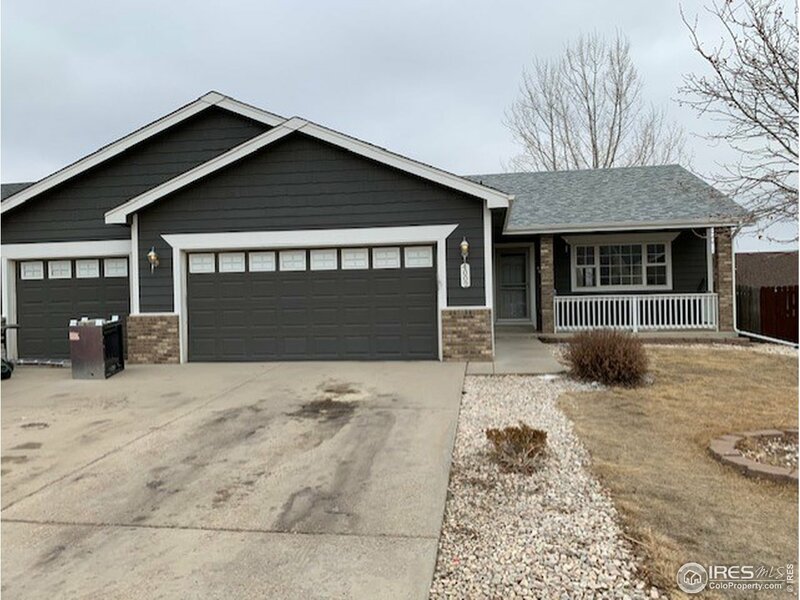 This home features a large family room with newly tiled floors that flows through to the eat-in kitchen, with upgraded tile flooring and stainless steel appliances. Basement is complete with a huge family room and bar. Large fenced in backyard with a spacious patio, enclosed dog run, sprinkler system and raised flower beds. Items that have been recently replaced are: roof with impact resistant shingles, gutters , hot water heater and garage door." 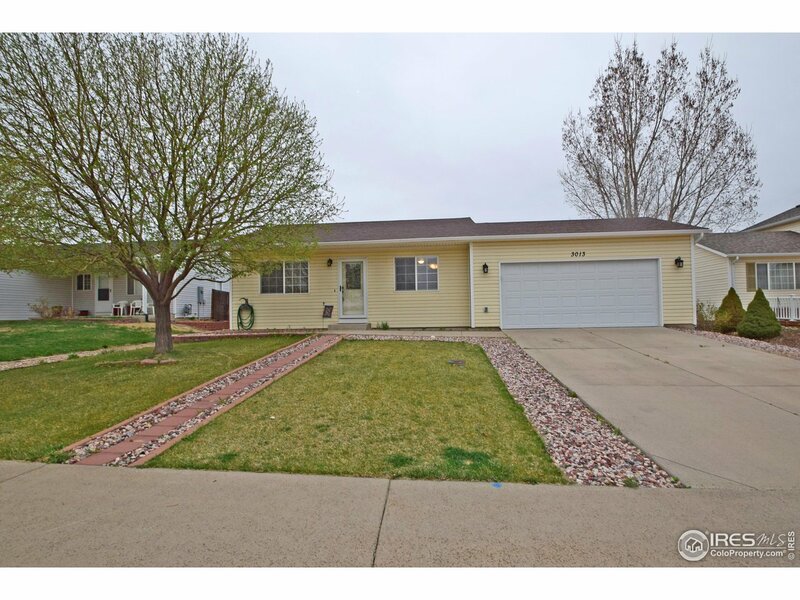 "This spacious ranch in Willowbrook with 5 bedrooms, 3 baths and large yard is ready for you! Finished basement with 2 beds, bath and great room for entertaining. Plenty of storage. Open floor plan with eat in kitchen, main floor laundry and master. Front and back covered patios. New roof in 2018. Central air. 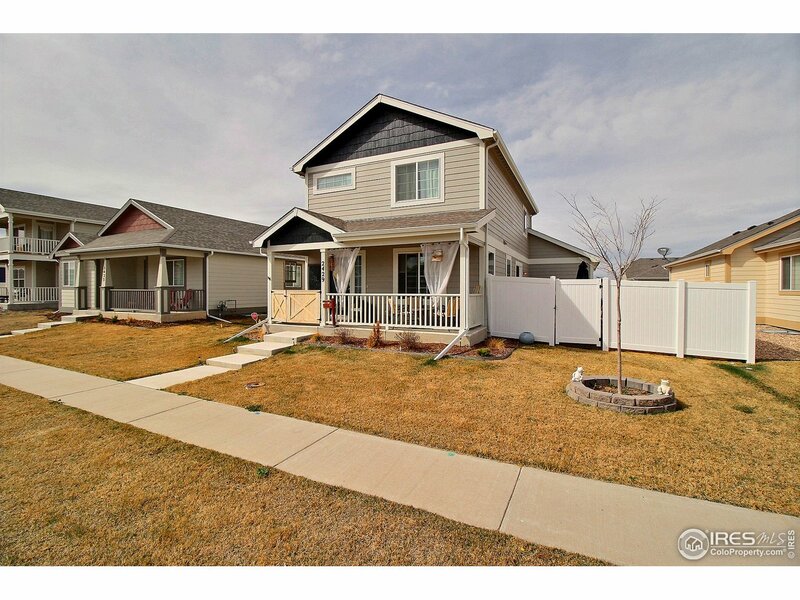 Fully fenced yard with sprinkler system. No HOA....non potable water only $87 per quarter." "Welcome home to Evans. 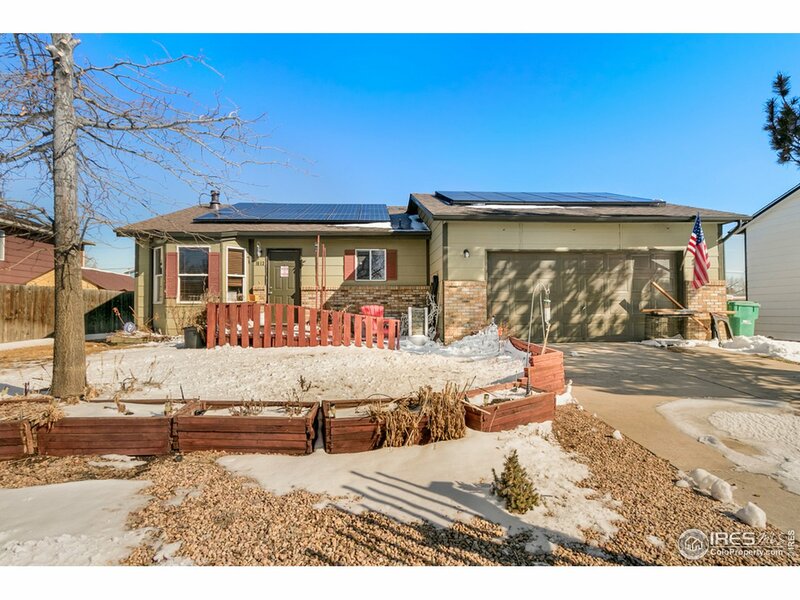 This Ranch Style home has tons of space! Beautiful living area with wood burning stove its so cozy and warm! Previous owner took the Master Bedroom and the 3rd bedroom and made it one big master. If you need the 3rd bedroom back on the main level it can be an easy fix, otherwise this is a 3 bedroom with potential for a 4 bedroom. The partially unfinished basement has 1 bedroom & large egress windows. A/C, sprinkler system and a large yard to run and play!" "Spacious ranch in Willowbrook. This home features new interior paint and carpet. 3bedrooms, 2baths, 3car garage. Open floor plan with unique custom built curved staircase leading to the unfinished walkout basement. Room for you and all your toys. Please allow a little time to schedule showings." 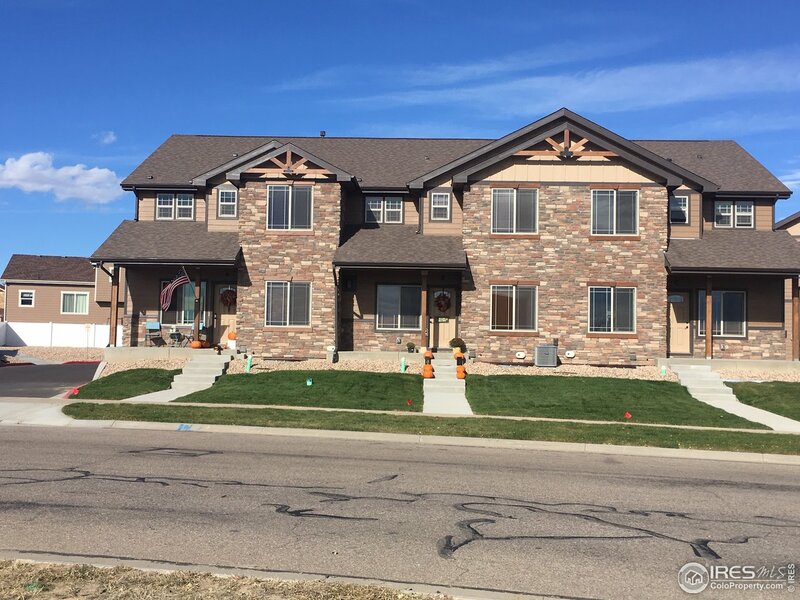 "New 3BDR/2.5BA townhome with 2 car garage, an open space design located in desirable Tuscany Subdivision close to main shopping area in Greeley. It features full SS appliance package, granite counter tops, gas fire place, high efficient furnace/AC and water heater, upgraded insulation through out the unit, engineered flooring on main level, heated tiles in the bathroom, high impact resistant roof shingle and many interior upgrades. This is a end unit."